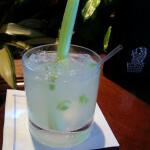 From the Ritz, Amelia Island, the Celery Crush cocktail is a refreshing, light and bright burst of organic lemon vodka, celery and lime juice. Best place to enjoy this is in the Ritz lounge itself, enjoying the view across the water. 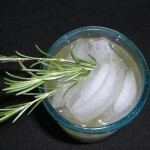 If you can’t do that, a few sips of this lovely drink will have you almost believing you’re there. 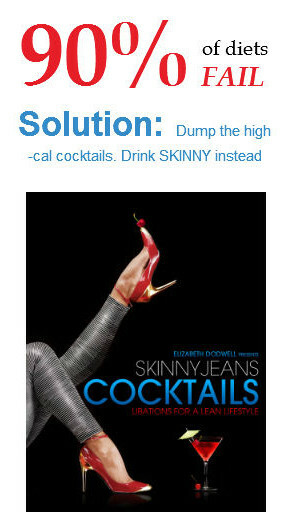 I don’t have exact measurements, so feel free to adjust things to suit your own taste.